This one's early as Soundcloud won't let us schedule posts (wtf, libsyn here we come) and there's no way I'm touching my computer this weekend. 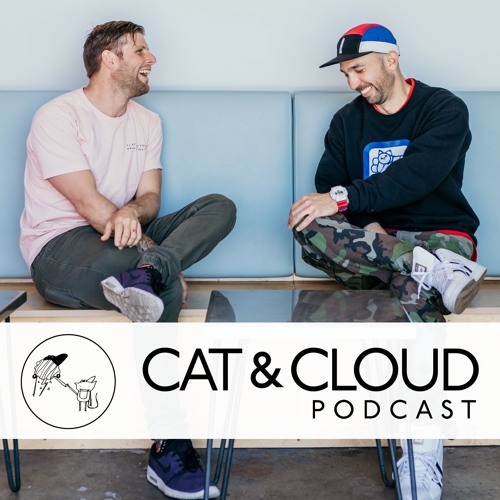 CB & JT together again for the Cat & Cloud Coffee Podcast. Also it's (almost) Christmas. If you don't celebrate Christmas we hope you're having an excellent Friday!